Bhabha Atomic Research Centre (BARC) has invited applications from Engineering Graduates and Science Postgraduates for recruitment to the post of Scientific Officers (Group A post). 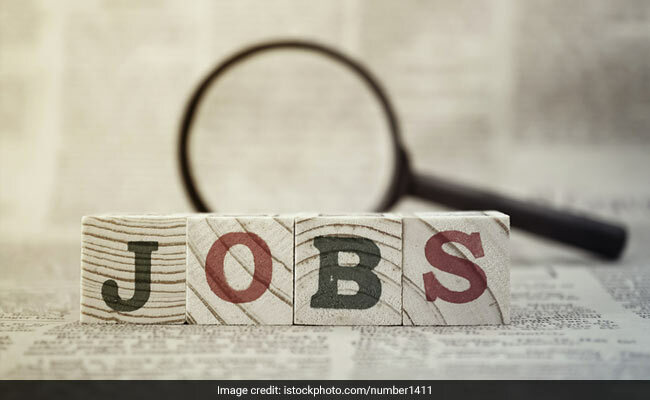 New Delhi: Bhabha Atomic Research Centre (BARC) has invited applications from Engineering Graduates and Science Postgraduates for recruitment to the post of Scientific Officers (Group A post). BARC, DAE will recruit the candidates through two academic programmes: One-Year Orientation Course for Engineering Graduates and Science Postgraduates for the year 2018-2019 (OCES-2018) and Two-Year DAE Graduate Fellowship Scheme for Engineering Graduates and Physics Postgraduates for the years 2018 - 2020 (DGFS - 2018). Online registration has begun and interested candidates can apply on or before 4 February 2018. Candidates who 'would like to be part of an expanding program of Nuclear Reactors, Accelerators and Fuel Cycle Technologies and would enjoy pursuing innovative research in Engineering, Physics, Chemistry, Biosciences, Geology or Geophysics' are encouraged to apply. For selection to OCES or DGFS programs, recruiting body will first shortlist candidates (online screening test or GATE score) and then conduct the interview. Women candidates, candidates belonging to SC/ ST, Dependents of Defence Personnel Killed in Action (DODPKIA) and Physically Challenged candidates are exempted from payment of Application Fee. Male applicants belonging to General and OBC categories shall have to pay application fee of Rs 500. The final selection list for both the programs will be declared within May-July 2018.